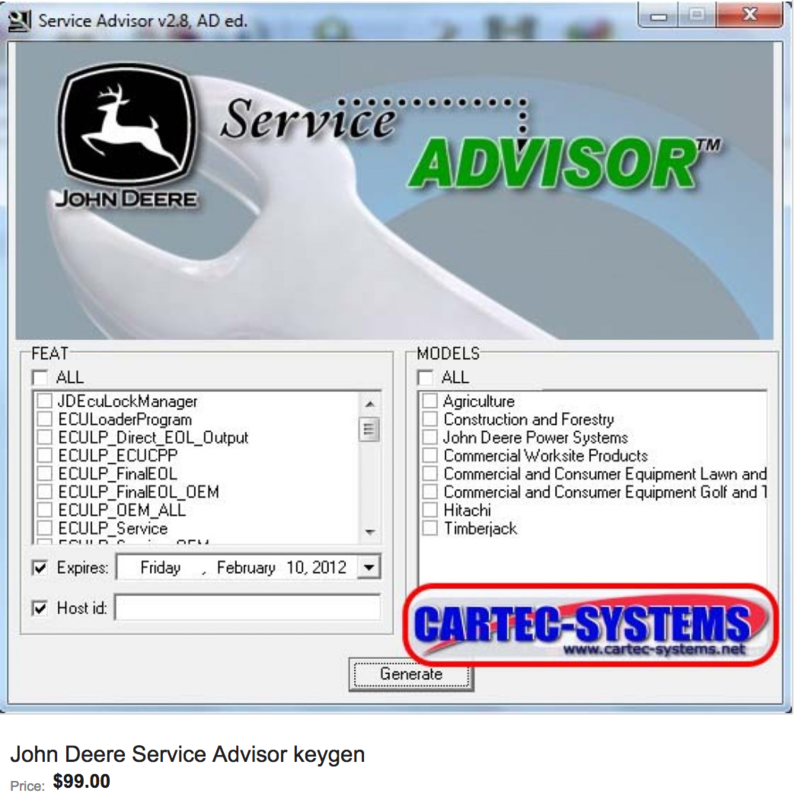 Manufacturers like John Deere are claiming that farmers have to use the companies' repair services because the farmers dont actually own the machinery they bought; they just licensed the software on which all major implements now run. The result is time-consuming and expensive. 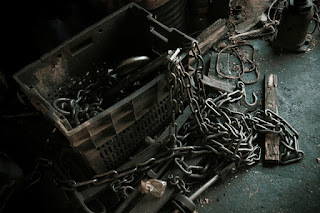 John Deere is fighting farmers who say they want to fix their own tractors and access their data by saying that doing so violates the prohibition on bypassing copyright locks. Deere's joined by auto manufacturers and many other corporations, all arguing that since the gadgets you buy have software, and since that software is licensed, not sold, you are a licensee, and you have to use the gadget according to the license terms, which spell out where you buy your service, parts, consumables, apps. 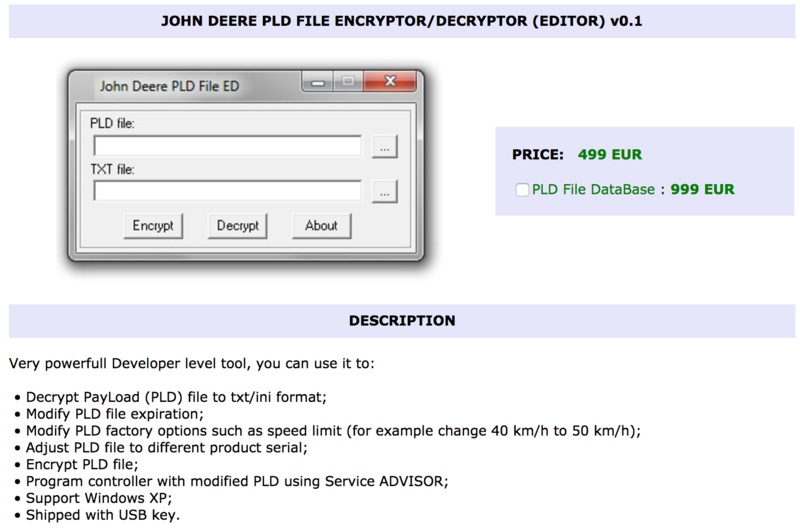 Motherboard To avoid the draconian locks that John Deere puts on the tractors they buy, farmers throughout America's heartland have started hacking their equipment with firmware that's cracked in Eastern Europe and traded on invite-only, paid online forums. John Deere has turned itself into the poster-child for the DMCA, fighting farmers who say they want to fix their own tractors and access their data by saying that doing so violates the 1998 law's prohibition on bypassing copyright locks. Deere's just reiterated that position to a US Copyright Office inquiry on the future of the law, joined by auto manufacturers (but not Tesla) and many other giant corporations, all of them arguing that since the gadgets you buy have software, and since that software is licensed, not sold, you don't really own any of that stuff. You are a licensee, and you have to use the gadget according to the license terms, which spell out where you have to buy your service, parts, consumables, apps, and so on. As software eats the world, it's devouring the idea of private property -- "that sole and despotic dominion which one man claims and exercises over the external things of the world, in total exclusion of the right of any other individual in the universe." 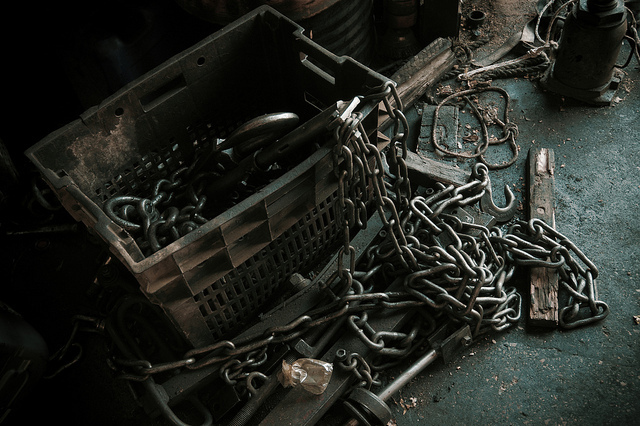 The fact that the DMCA felonizes bypassing copyright locks, combined with the proliferation of copyrighted software in gadgets means that companies can turn their commercial preferences into private laws. Just design your gadget so that using is in any way apart from the official, prescribed way requires breaking a copyright lock. Now, anyone who violates your license terms is also committing a felony, punishable by five years in prison and a $500,000 fine. What's more, security researchers who reveal defects in these gadgets face the same harsh punishment, and routinely self-censor, even when they find potentially life-threatening bugs in medical implants or cars.